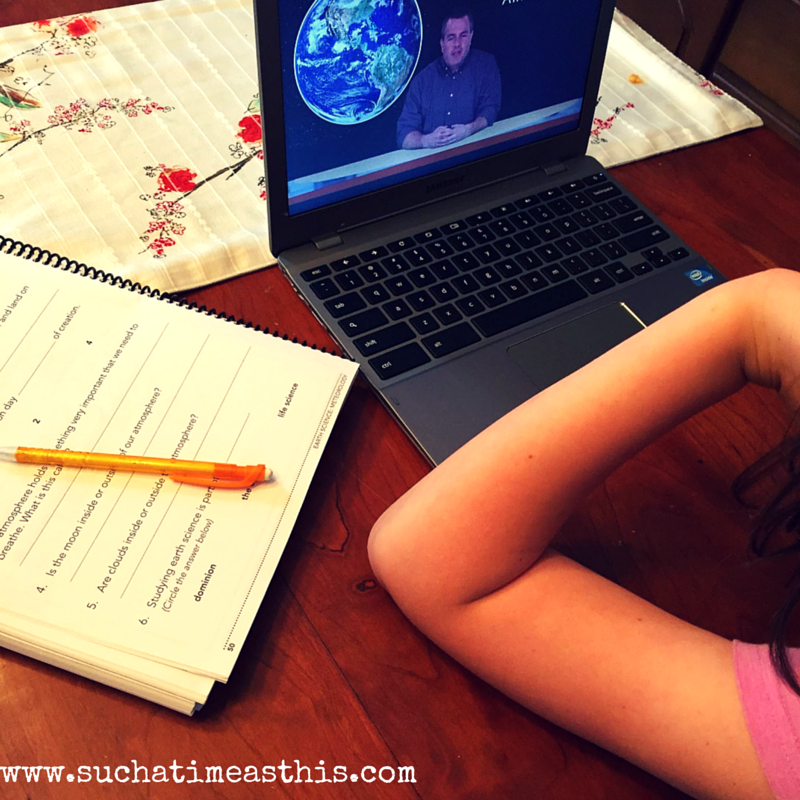 Although when we first started our homeschooling journey, we did all of our classes at home, for the last few years we’ve done science as part of a group with other homeschool parents. My son does a science curriculum with our homeschool co-op, however, this year we decided to not sign my daughter up for one because she was interested in another class which was meeting at the same time. So, I’m extremely grateful to be able to review a science curriculum that provides an overview of a variety of sciences for my soon to be fourth grader. 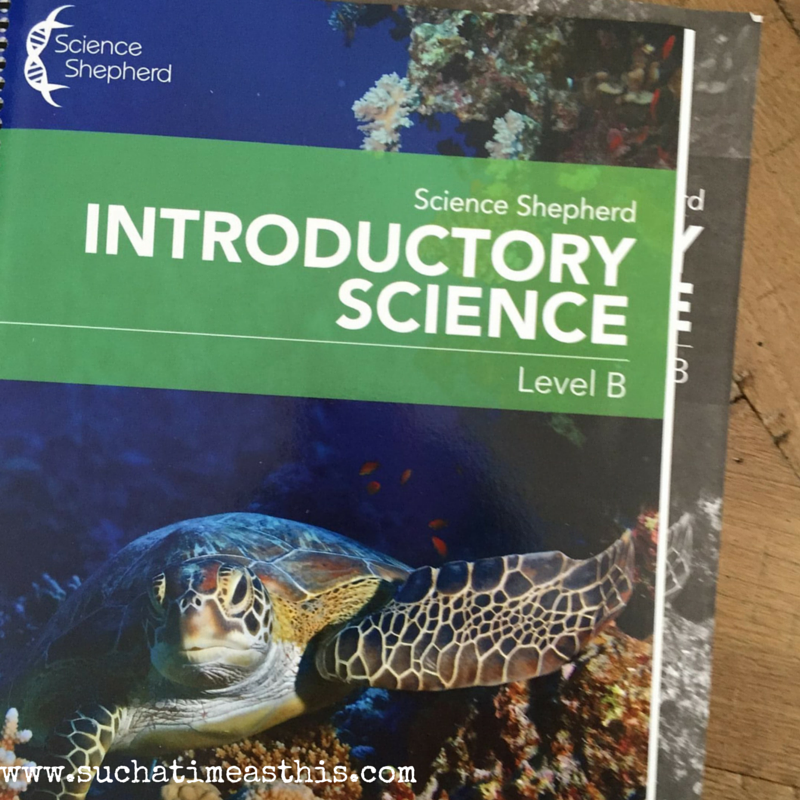 My daughter begs to do science every day because she loves the Introductory Science program from Science Shepherd. 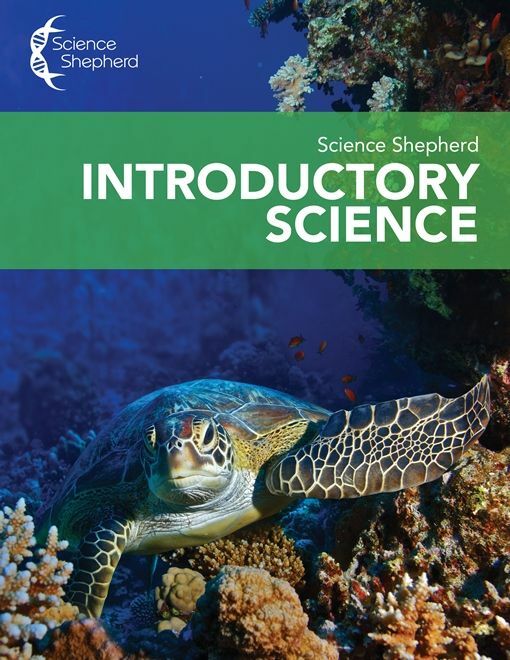 Science Shepherd Introductory Science is a 35-week video course (available for a 12 month period after purchase) with videos which are presented directly to the student. There are additional books which can be purchased to be used with this course. There is an answer key and a spiral bound consumable student workbook which can be used to help reinforce the videos. Introductory Science is divided up into two levels: Level A and B. We were sent a copy of the Level B student book, the answer key and access to the videos. Level B is geared toward kids from 9-11 years old, whereas Level A is for 6-8-year-olds. My daughter just turned 9 and Level B seems to be a good fit. We decided to incorporate this curriculum into our afternoons. My daughter works on this program independently. 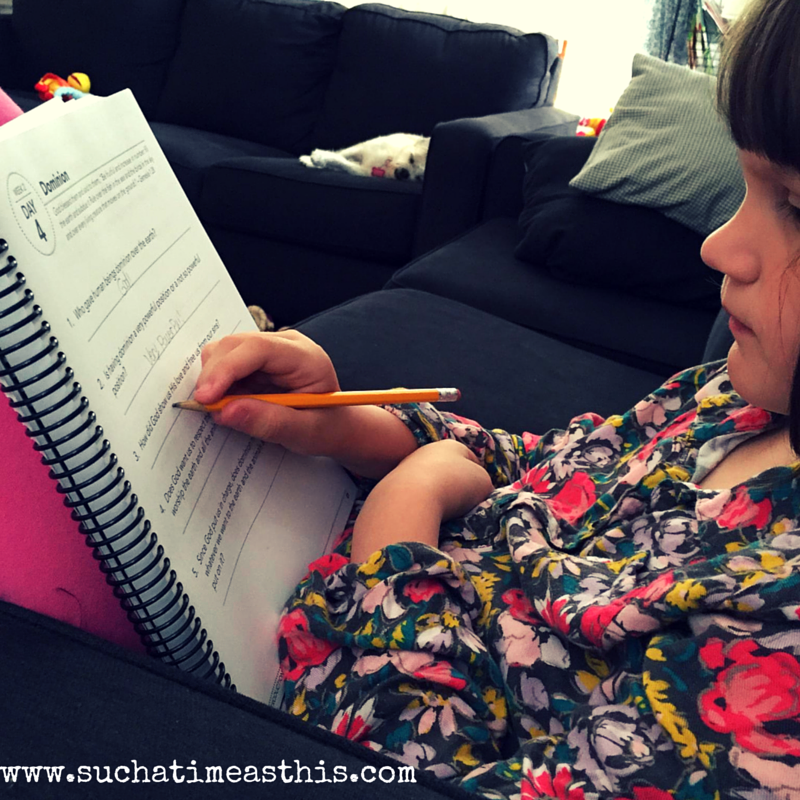 She watched the video that went with each day and then looks over the workbook, and answers the questions. When she is done, she brings it to me to check. The Introductory Science curriculum covers a little bit of a lot of subjects. The first three weeks are an overview of creation and general science skills and tools. The remaining weeks gov over specific types of science studies such as meteorology, geology, oceanography, life science, Earth Science, the human body, ecology and physical science. This is a Young Earth Creation curriculum, which fits exactly into our worldview and how we’ve chosen to teach our children. Keep this in mind when ordering, if your views differ from this philosophy. However, because we do align with this, we’ve been happy with this curriculum. This program is intended to be used 5 days a week for a period of 35 weeks. The videos are short for each day – approximately 2 minutes each. The workbook is divided up into days, as are videos, so it is easy to keep your place and to know how much to do each day. For instance, the work book is labeled: Week 2: Day 2, Week 2: Day 3, Week 2: Day 4, Week 2: Day 5. I think this feature makes it is especially doable for my daughter to keep track of what work to do each day. There isn’t a lot of work expected in the workbook – there is approximately one page of questions (4-6 questions on a page) for each video watched. There is an activity listed each day, as well, which are laid out nicely and well marked with what extras are needed to create the project. For instance, one of the activities listed in Week 2 can be made using 6 pieces of white paper, crayons, colored pencils, and tape. They ask the student to draw and color everything God made on each of the days of creation (one picture per day of creation). 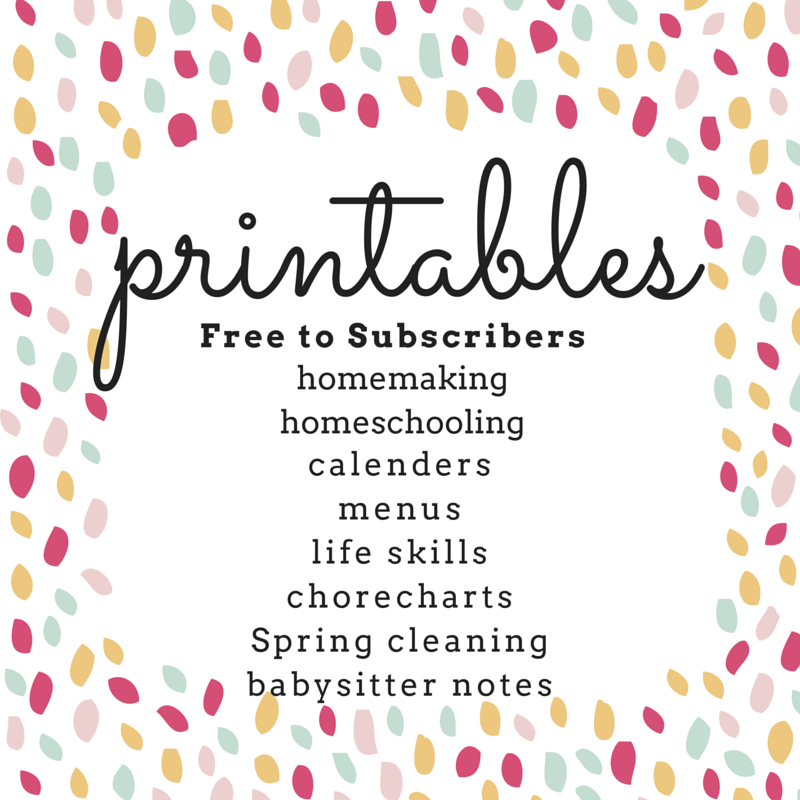 These are fun and simple projects that children can complete on their own. I will admit that at first glance I thought this would be too easy, but I’ve been pleasantly surprised by how well my daughter has taken to this curriculum. She has never been a “science kid” like her older brother and has struggled to find any interest in the subject. 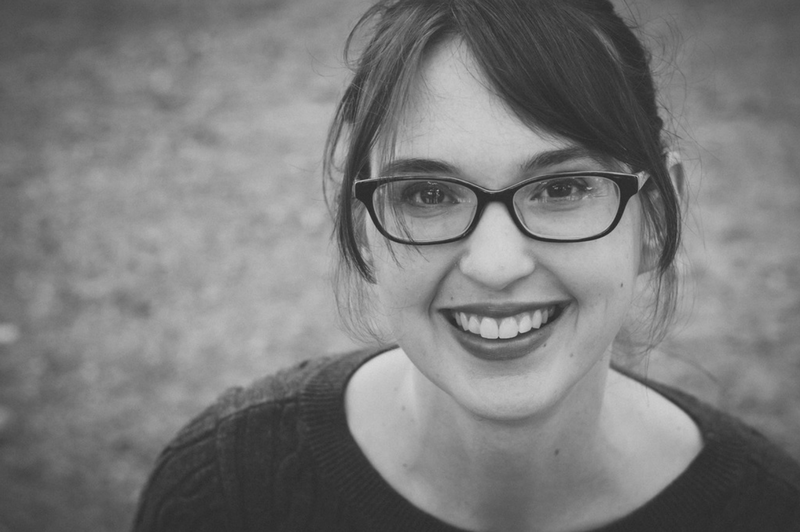 I think this program meets her on her level and has delivered to her just what she needs, with a biblical worldview. She has really grown in her understanding of many different scientific concepts and I’ve been so happy about her enthusiasm for completing her Science Shepherd. She daily asks when it’s time for her to do this! We will be continuing on with this curriculum.